It is the dream of many to own the world’s most beautifully designed automobiles, but most often only a handful of collectors ever come close. 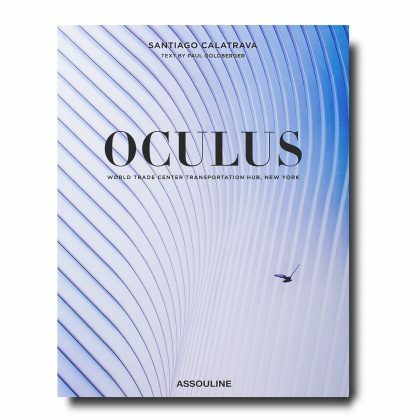 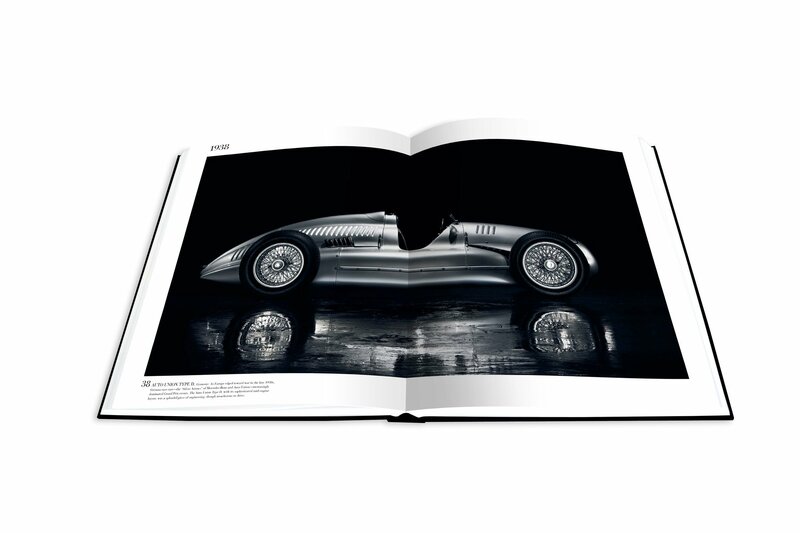 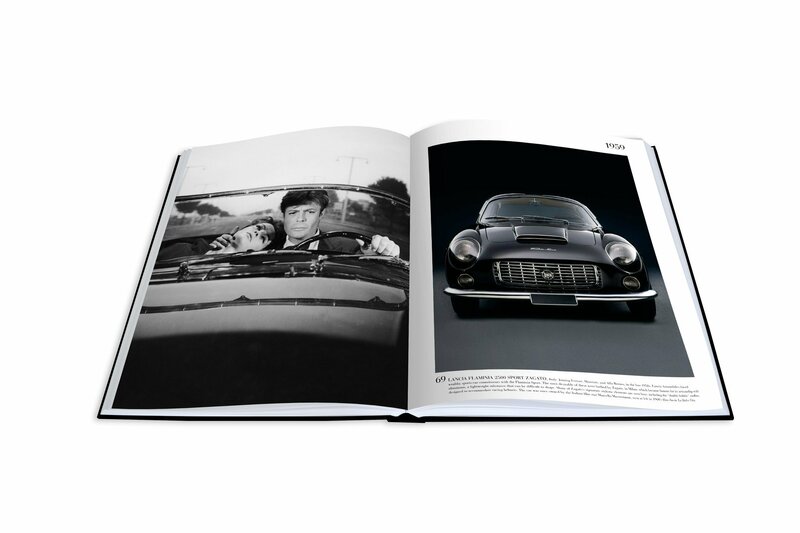 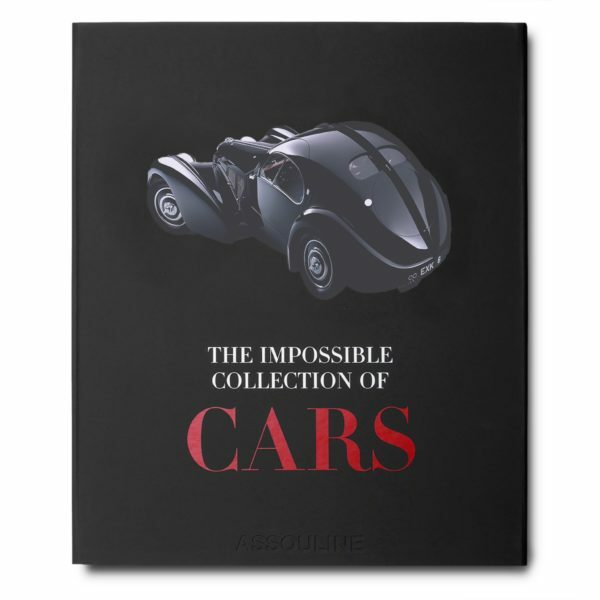 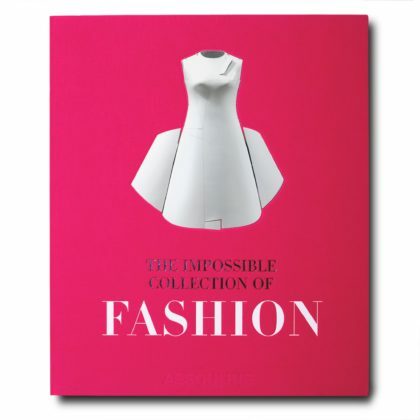 Now, The Impossible Collection of Cars makes that dream come true, showcasing the one hundred most exceptional cars of the twentieth century in ASSOULINE’s third volume in the Impossible Collection series. 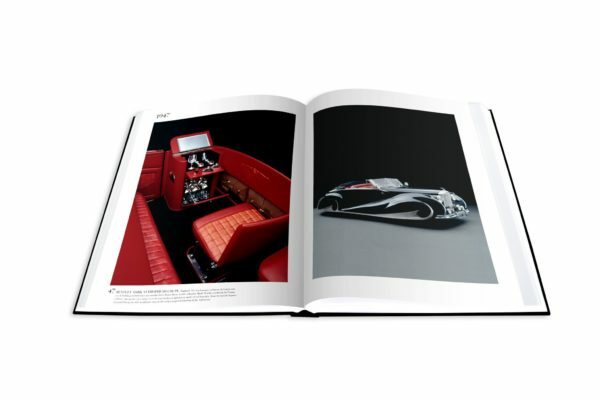 Each luxury automobile—from the 1909 Blitzen Benz to a 1996 McLaren F1—was chosen for its revolutionary engineering, magnificent lines, and head-turning capabilities. 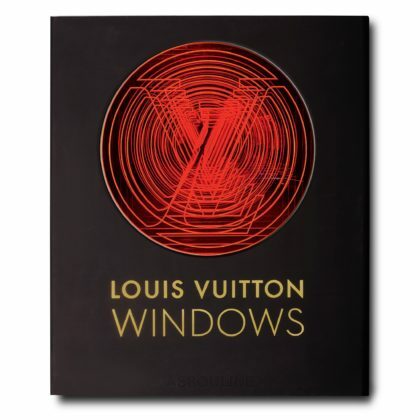 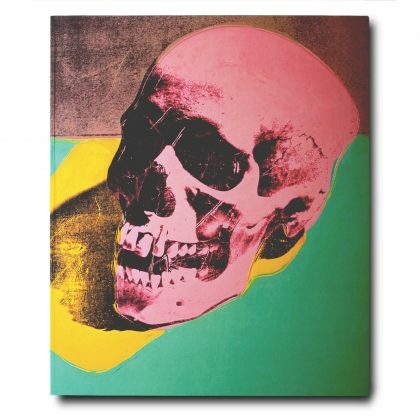 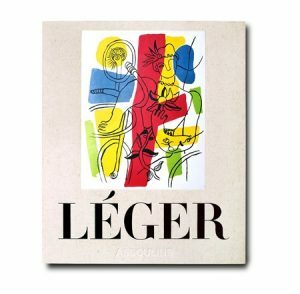 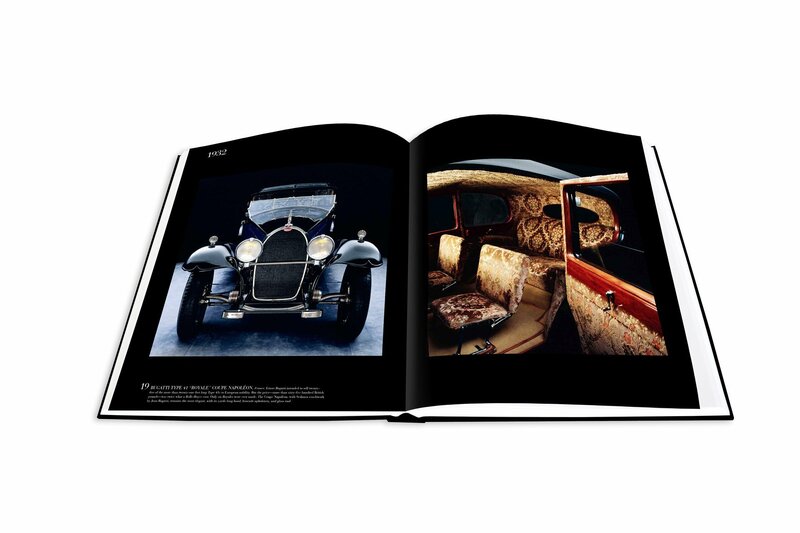 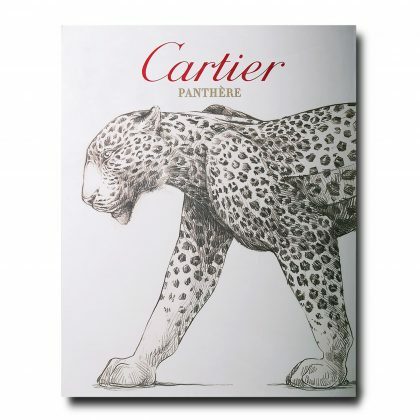 Assouline is pleased to announce this exquisite tome, which features cars owned by celebrities like Marlene Dietrich, Ralph Lauren, Greta Garbo, Pablo Picasso, and Elvis Presley. 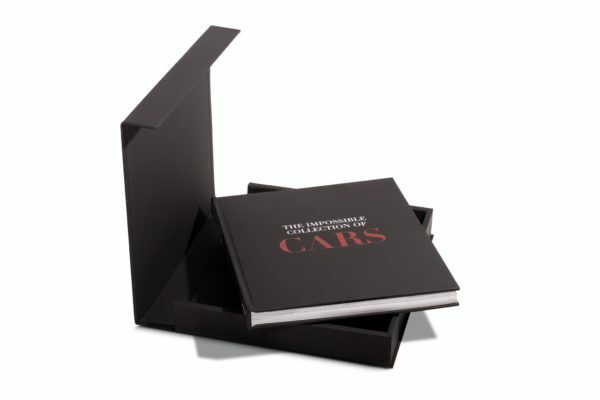 This Impossible Collection volume is presented on cotton paper in a beautiful black rubber clamshell box with a cutout metal plate.